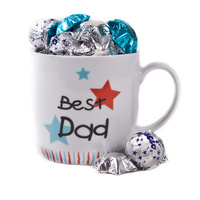 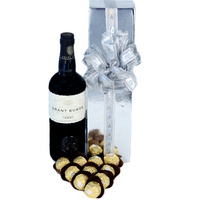 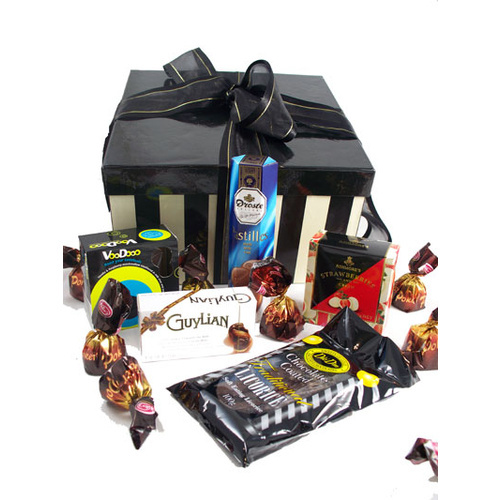 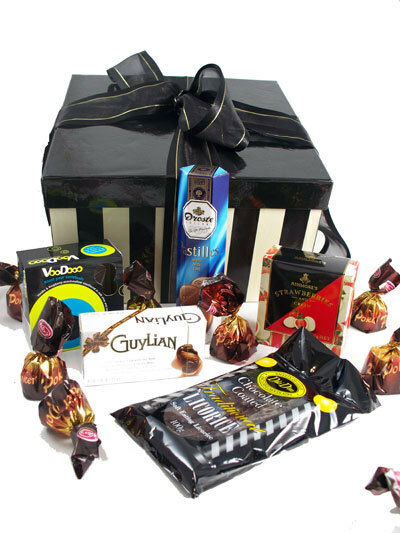 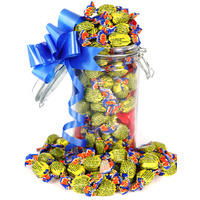 A hamper that all dads will enjoy, filled with tasty chocolate treats. 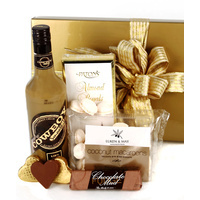 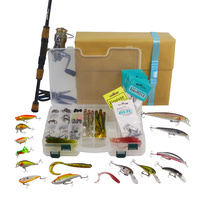 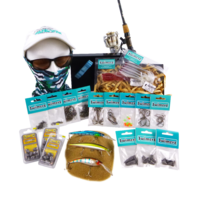 Presented in a stylish gift box with ribbon and attached gift card. 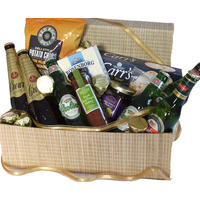 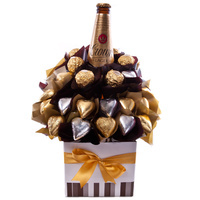 A mouthwatering hamper made especially for Dad!